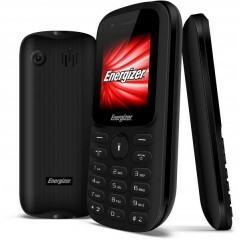 This Energizer Energy E11 dual-SIM mobile phone is designed to give you a smooth and reliable performance. It comes equipped with Mediatek MT6261D processor and features 32MB RAM for a lag-free operation. Furthermore, this mobile phone comes with 32MB internal memory that lets you store lots of contacts, messages, and more. 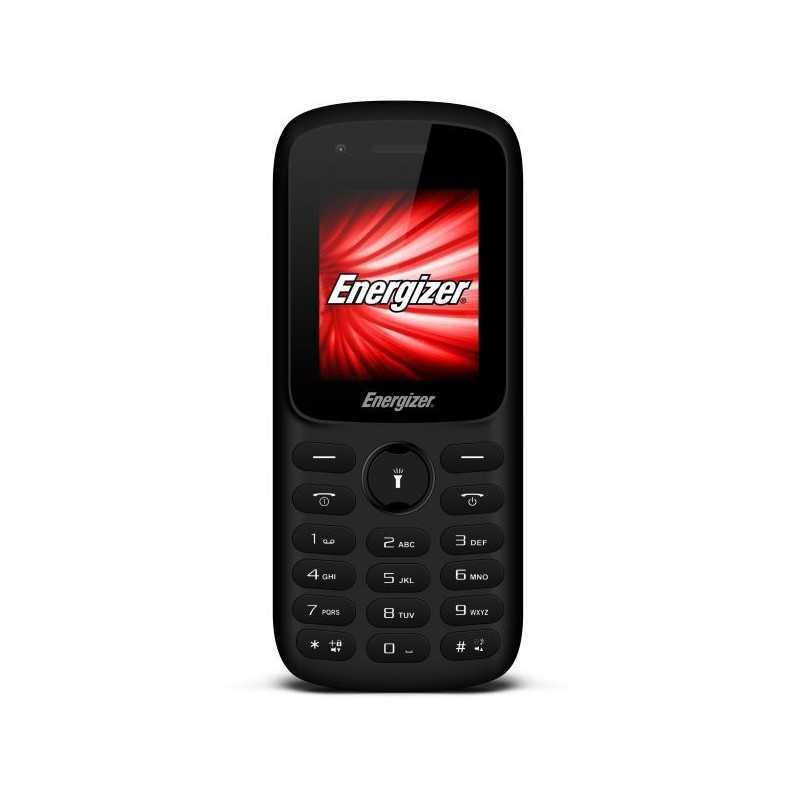 This Energizer Energy mobile phone is crafted from premium materials that keep the phone in top-class condition, so is meant to stay looking great even after years of use. Moreover, it displays crisp and clear content on its 1.8inch QQVGA screen so that you can enjoy your favorite features. 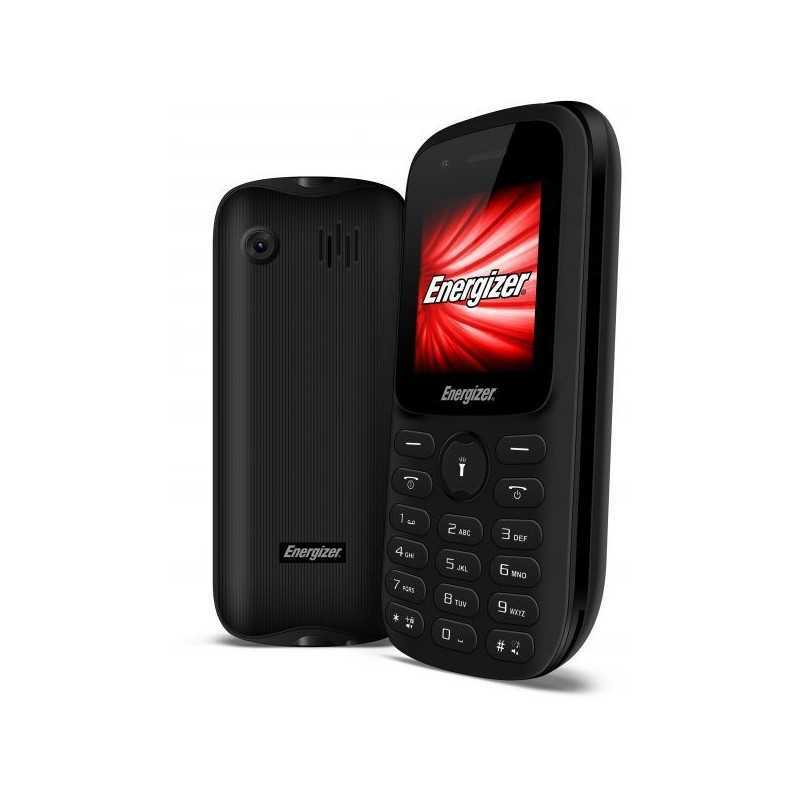 This Energizer E11 mobile phone comes fitted with a Li-Ion 1800mAh battery that provides up to 225 hours of standby time and up to 12 hours of talk time on one single full charge, so you can stay connected when you need it most. 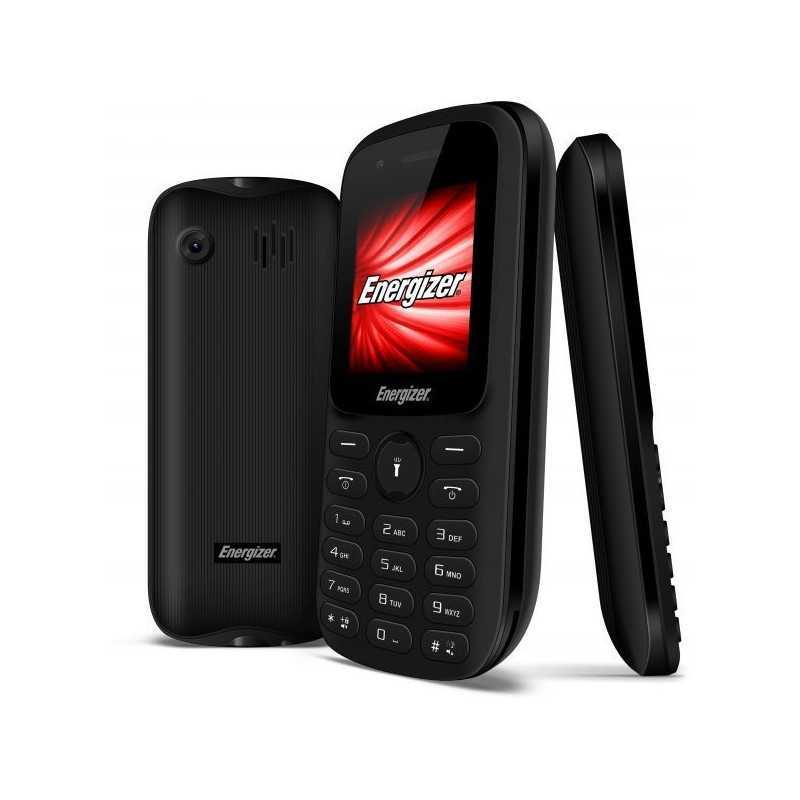 Moreover, it is dual-SIM compatible, which gives you the luxury of using two mobile carriers simultaneously. This Energizer Energy E11 mobile phone will make an exceptional choice for everyday use. It features Bluetooth 2.0 connectivity for a hassle-free sharing of data. 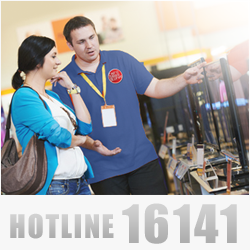 This mobile phone has inbuilt Radio FM for listening to songs. Moreover, you can rely on the built-in torchlight to find your way in the dark.